Good morning EN server players! We are greeted with maintenance note with new event as older one: Truth Prevails! ends. This one will be slightly different from the JP server counterpart: we will be killing bosses from normal area only from chapter 1~6. 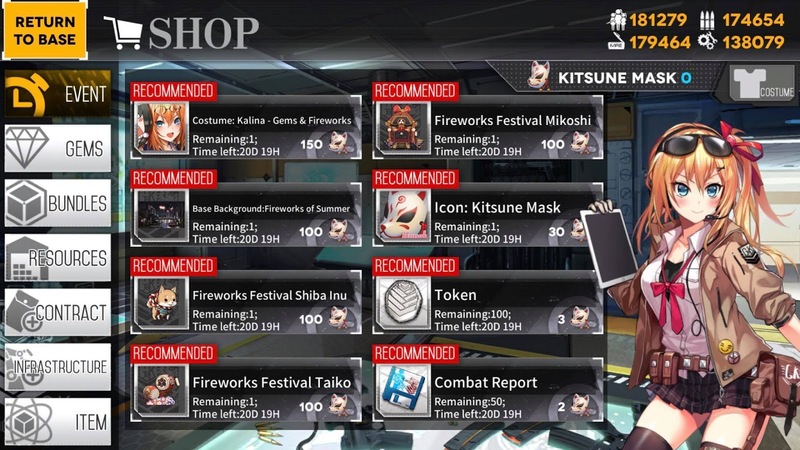 Each boss kill will drop 12 masks that you can exchange in special shop for great items including furniture, tokens, and limited time exclusives. It will be different from JP as they are unlocking 5-7 dolls for that event, so I’m excited to see what MICA has to offer for EN server. 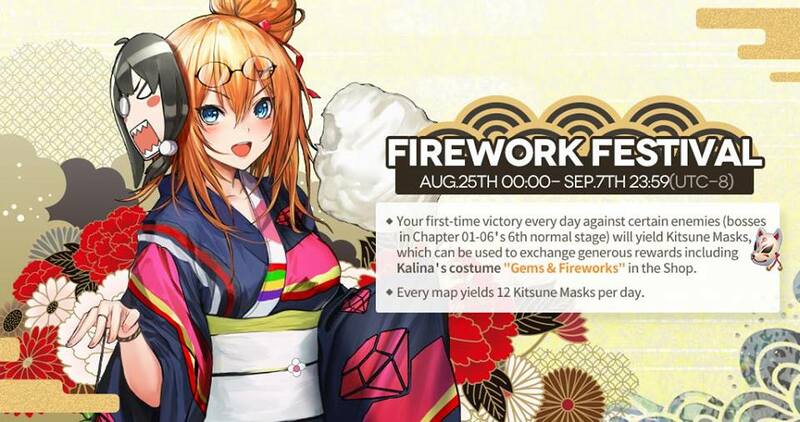 As suspected, 5-7 is not included for the EN server unlock. But cute pets and furniture!Main thing to know is that this event happens for 20 days: 12 masks x 6 bosses x 14 days = 1,008 masks that can be earned.